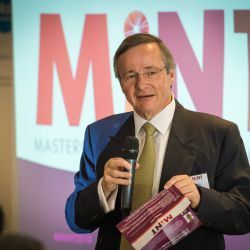 Did you miss out on #MINT18? 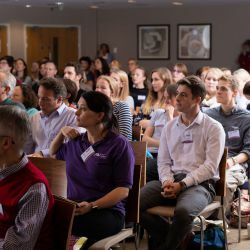 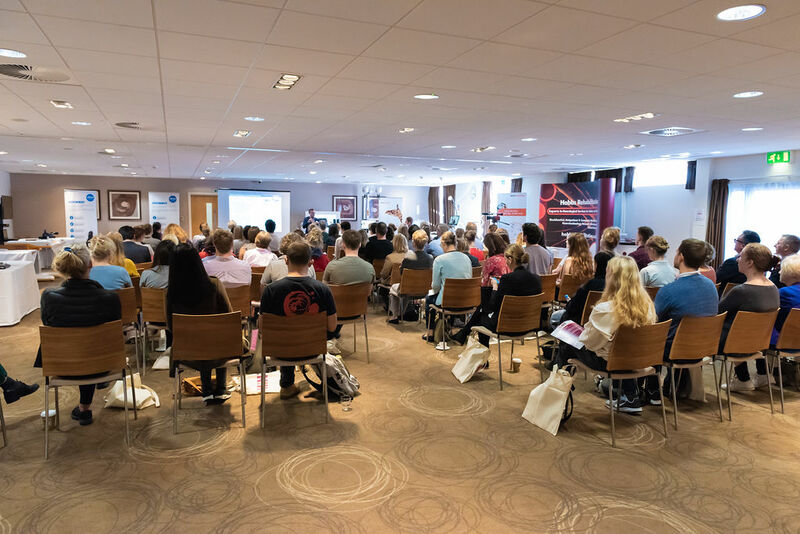 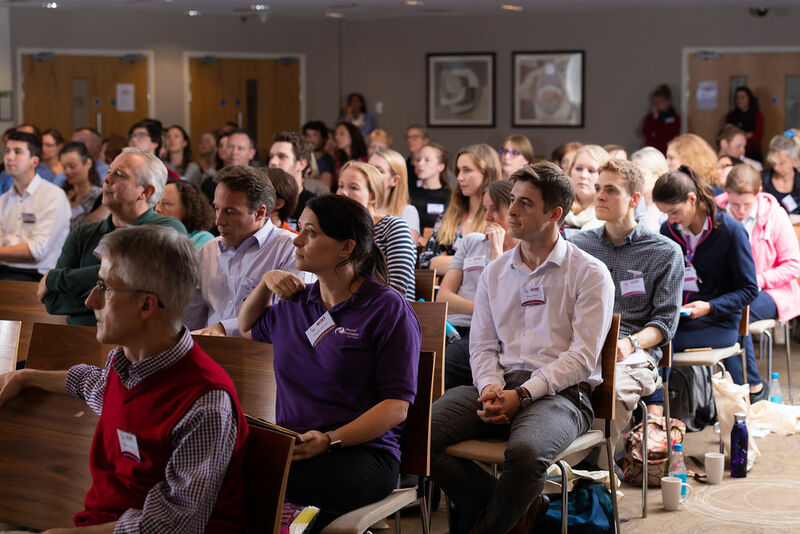 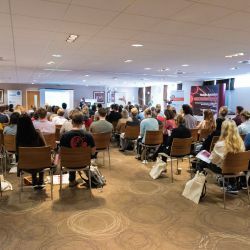 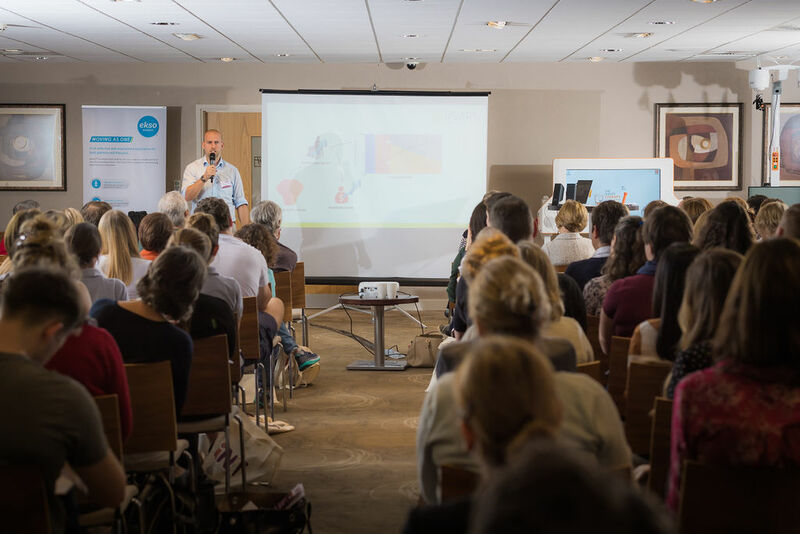 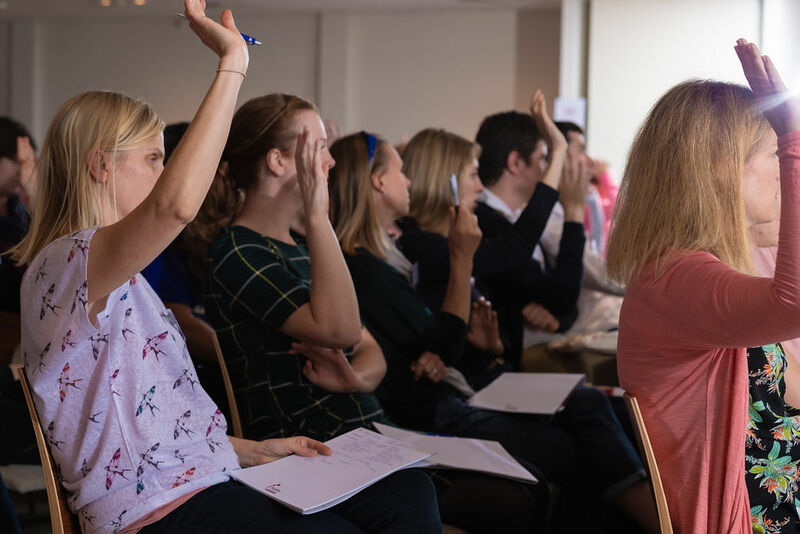 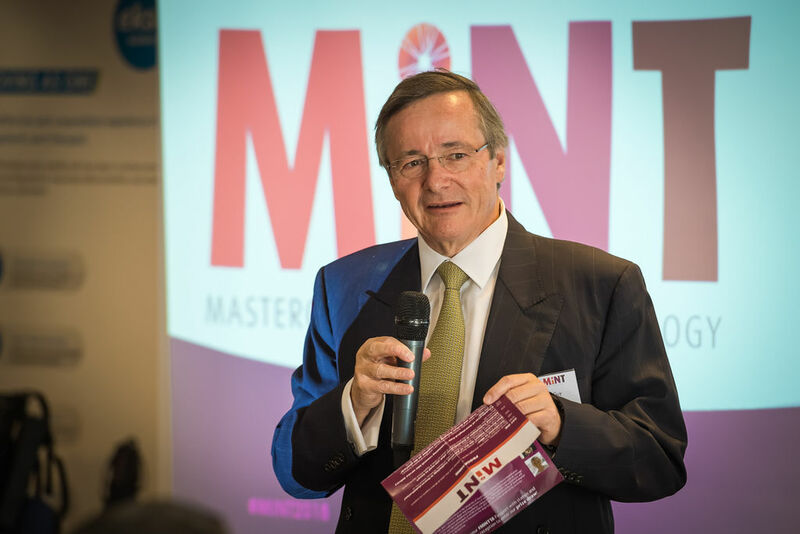 MINT 2018 consisted of a combination of formal presentations on Day One (more information on our speakers here) and patient workshops (Masterclasses) led by experienced clinicians and technology device leads on Day Two. 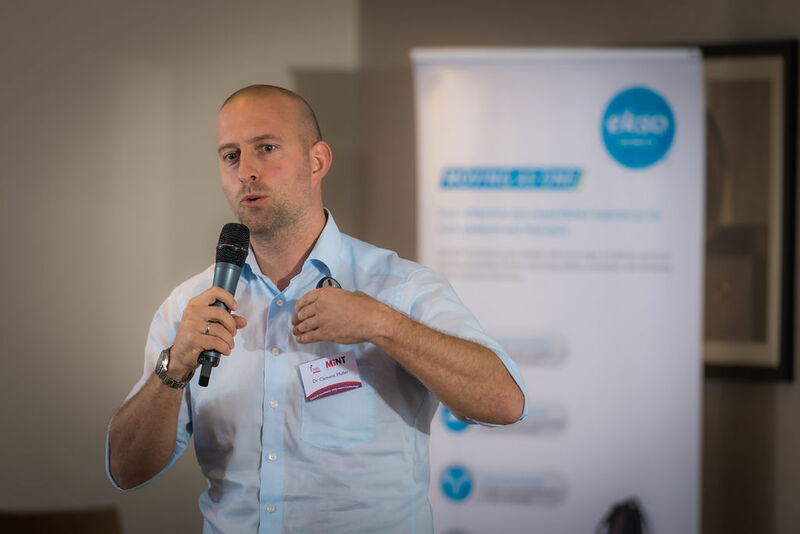 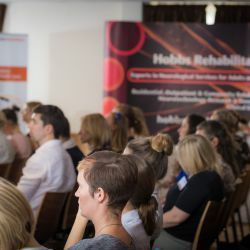 The Masterclasses explored the clinical application of 14 separate pieces of neuro rehabilitation technology. 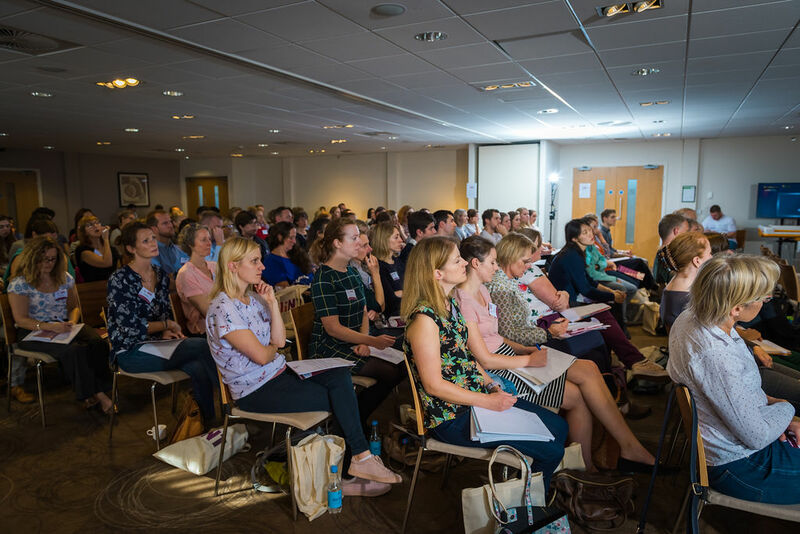 Delegates had pre-selected 3 Masterclasses to attend on the day from the 14 available. 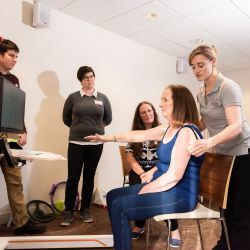 In each case a clinical reasoning process was followed and a patient with a neurological condition was assessed and treated through the collaboration between a therapist and clinical device specialist. 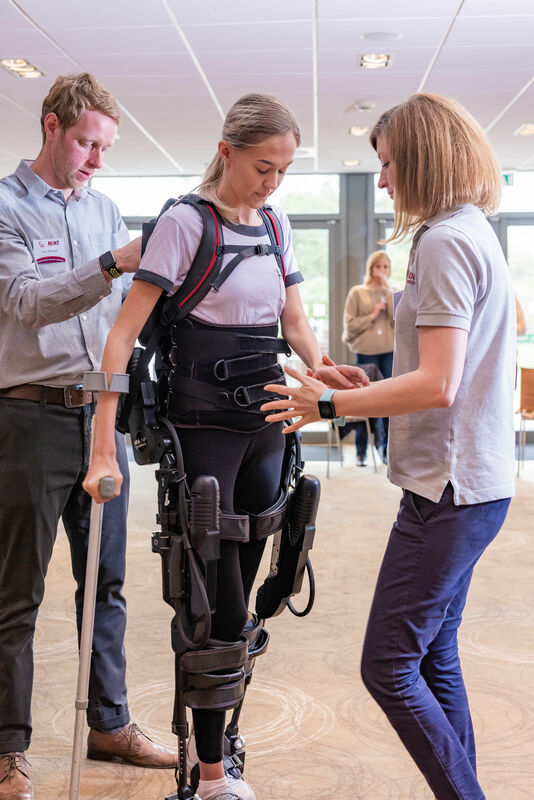 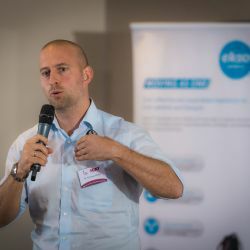 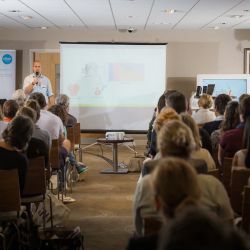 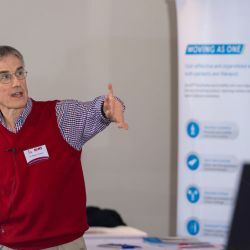 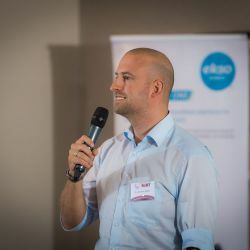 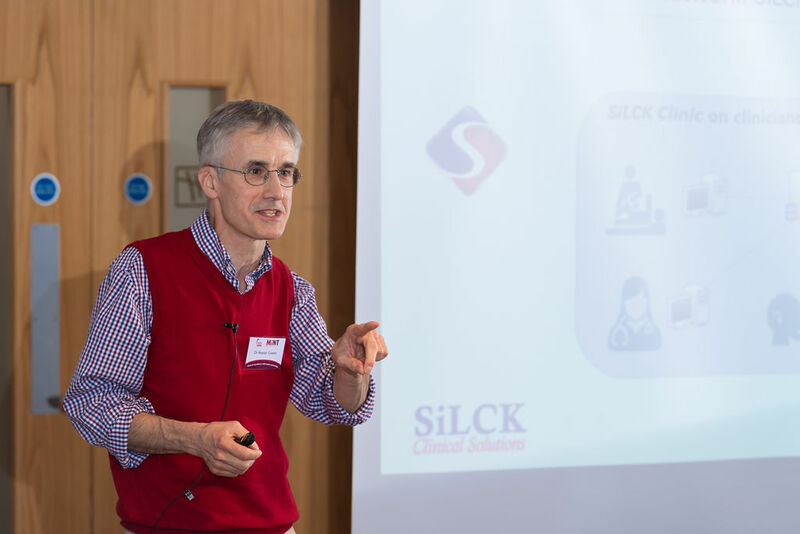 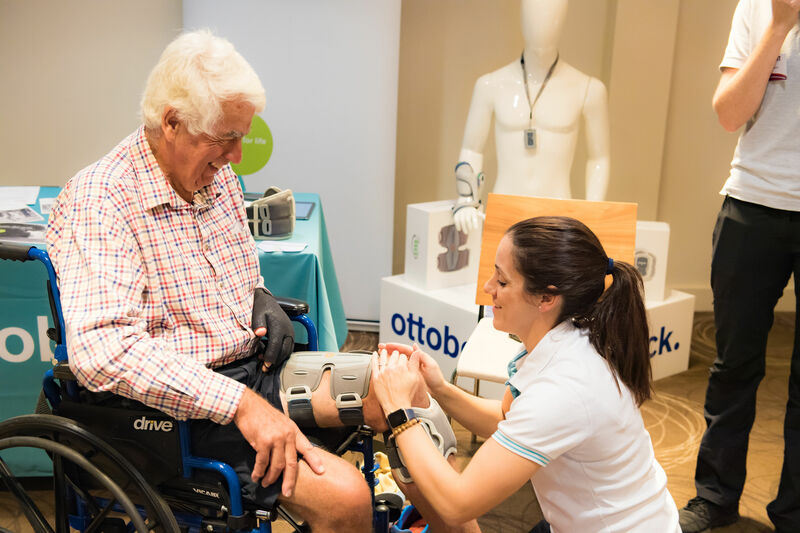 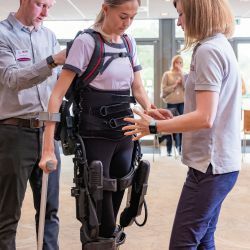 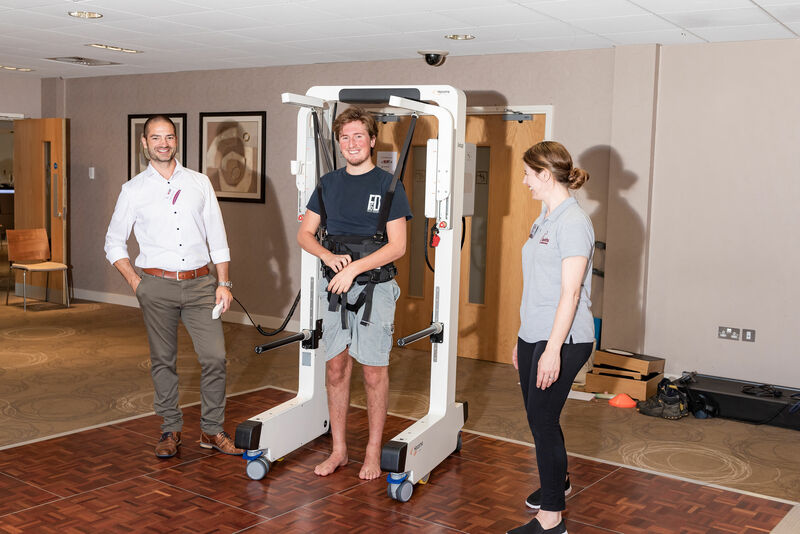 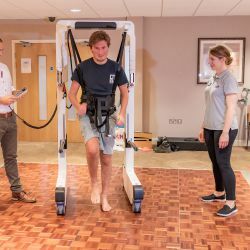 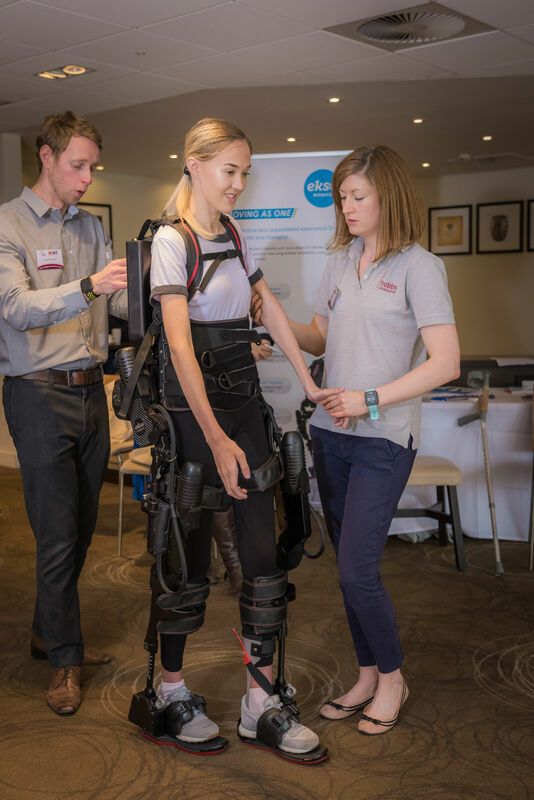 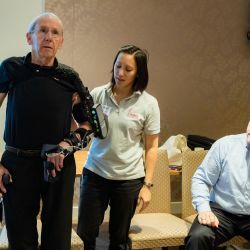 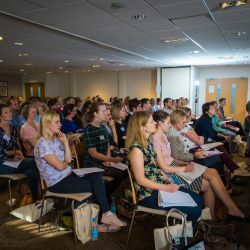 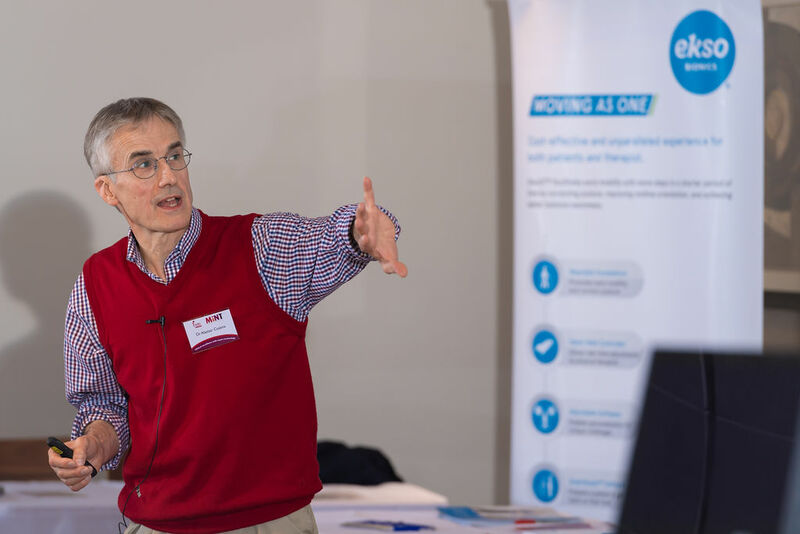 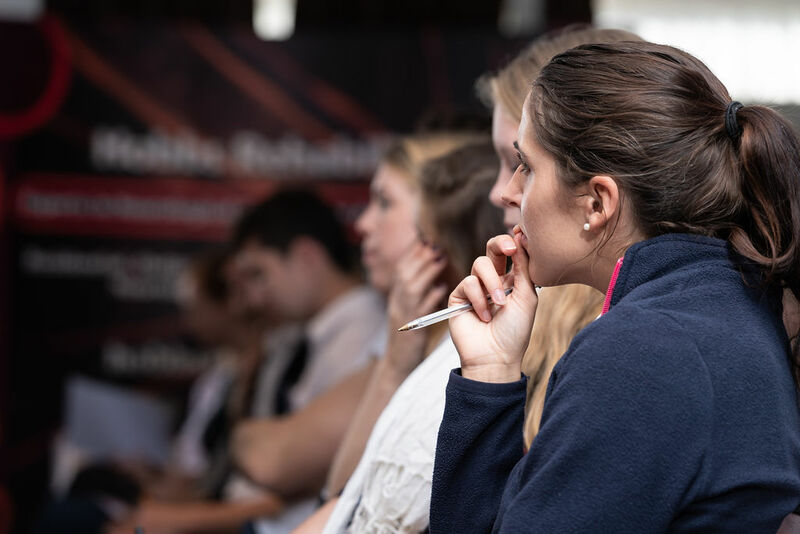 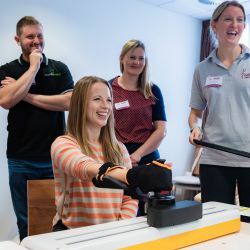 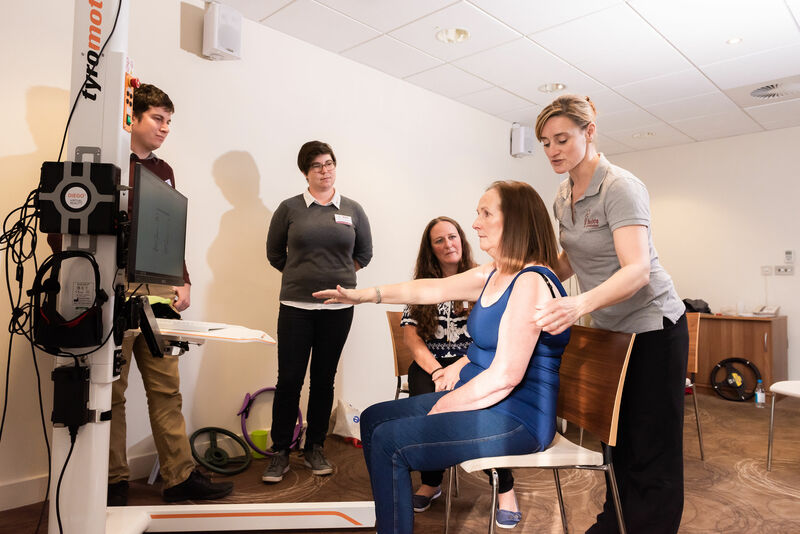 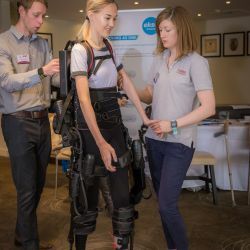 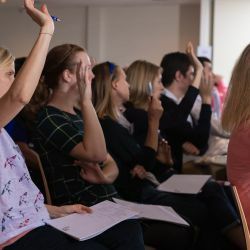 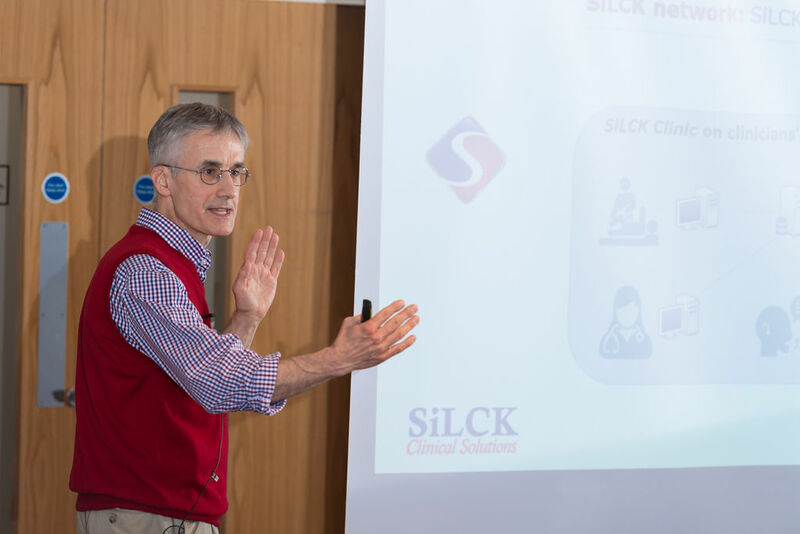 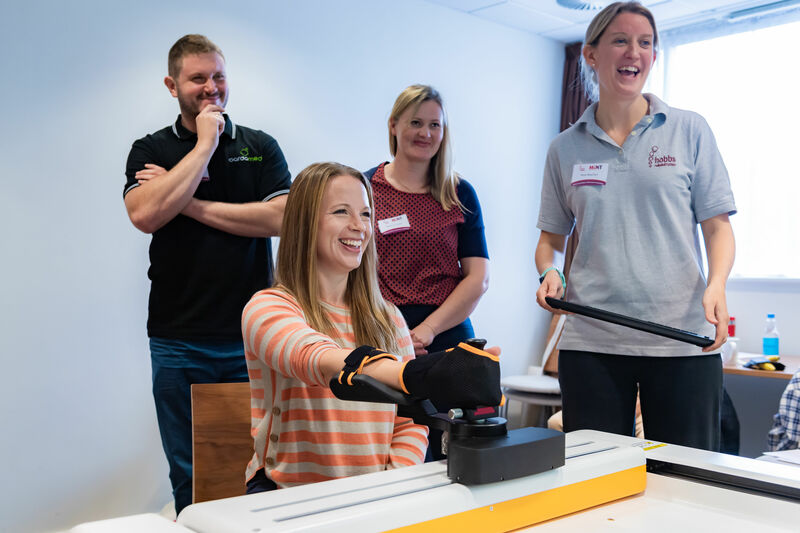 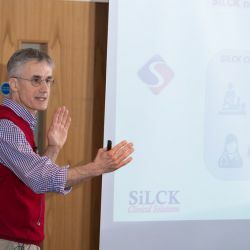 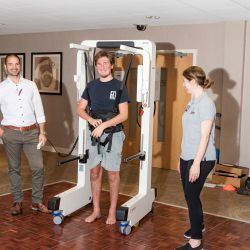 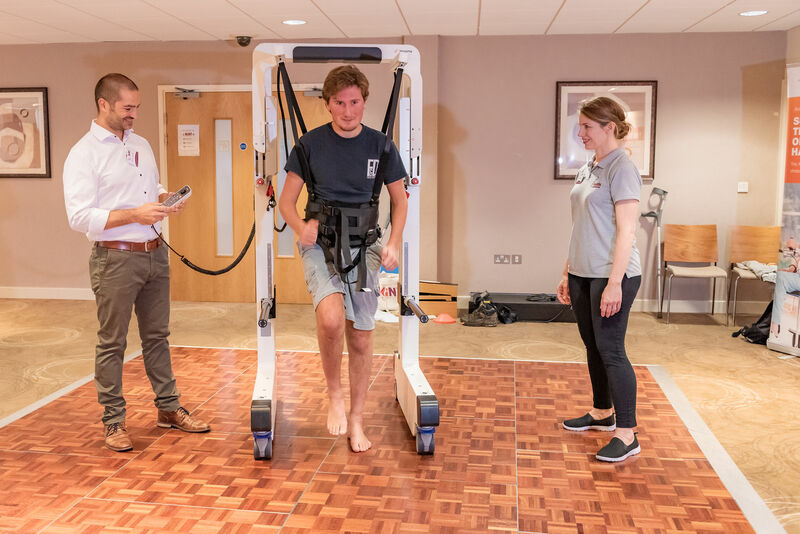 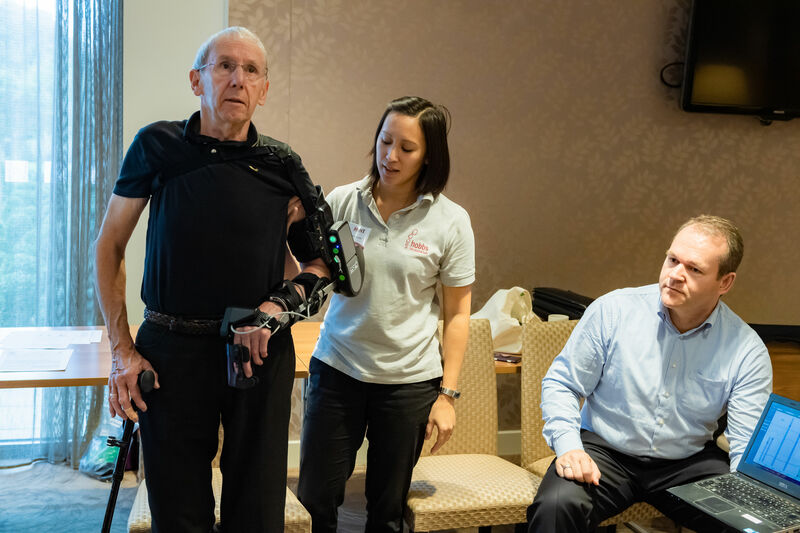 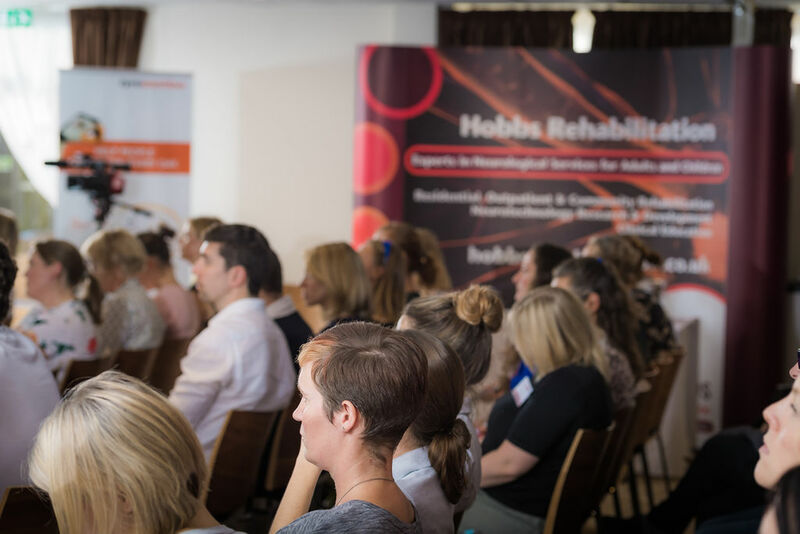 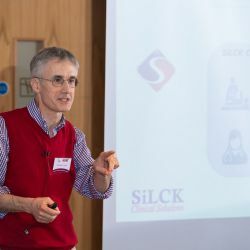 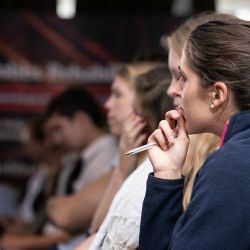 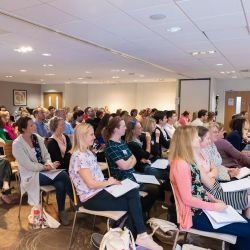 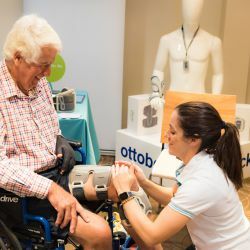 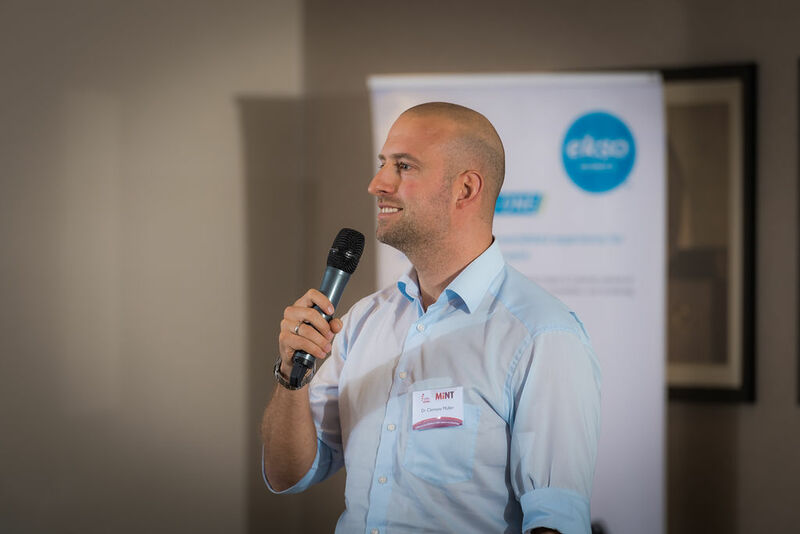 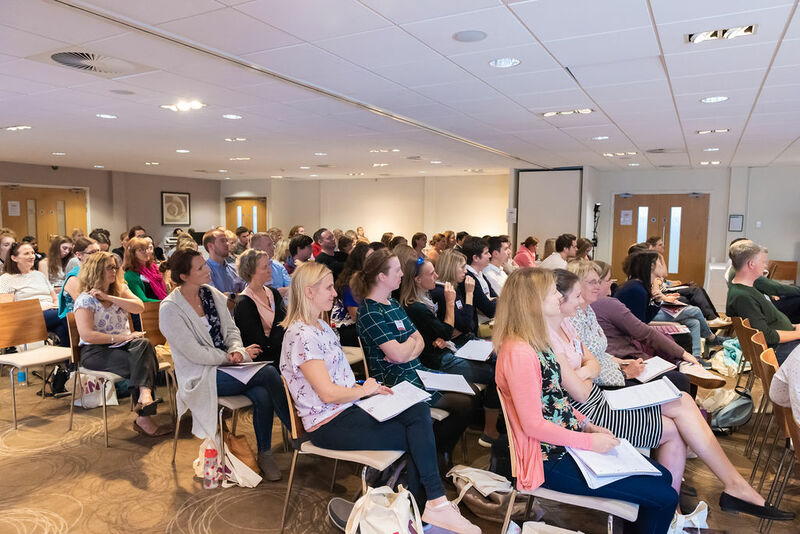 The workshops were led by Hobbs specialist neurological therapists and experts from the device companies who encouraged participation and problem-solving from delegates. 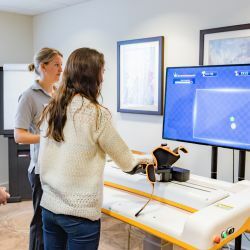 Click each device name to find out more information. 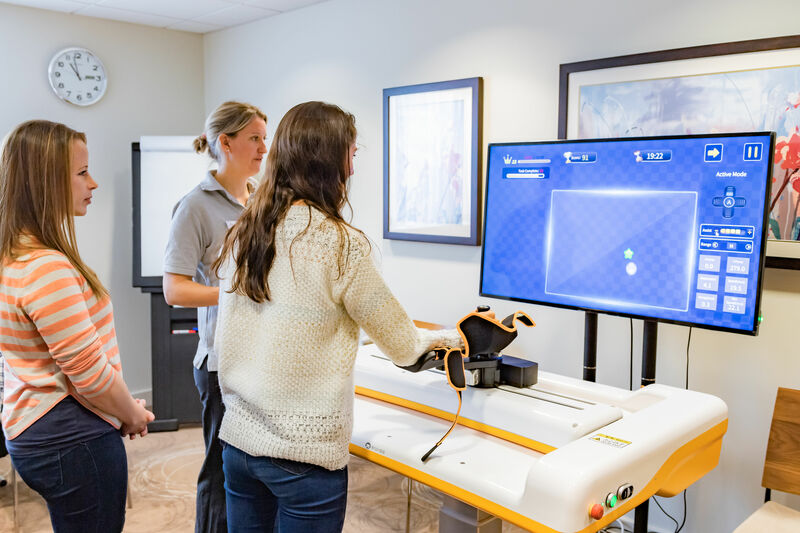 Click here to download the device inventory with a brief summary of each.